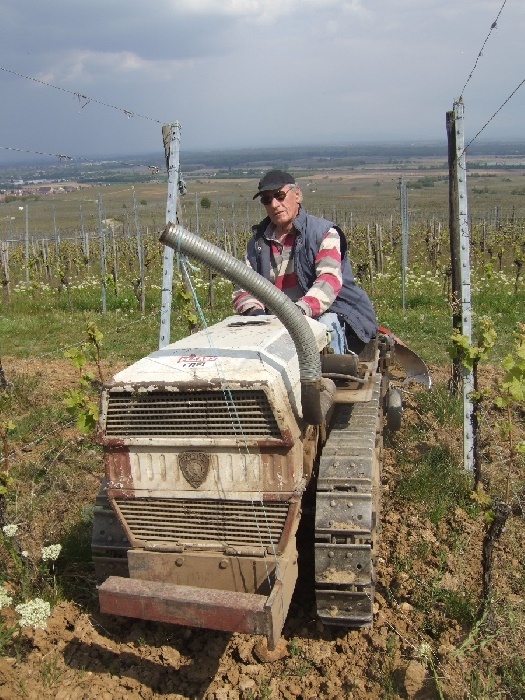 The Domaine Wehrlé owns near 8 Ha vineyards in the best slopes between Husseren les Châteaux and Eguisheim: the Grands Cru Eichberg and Pfersigberg. Work of the soil by tractor. 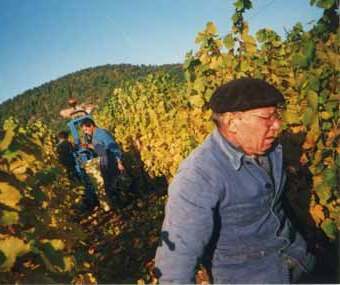 Each year, around ten seasonal men and women join the family for the exclusively hand-made harvest. 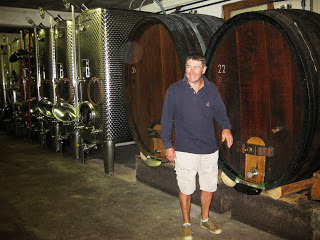 Laurent Wehrlé works with various technics, using modern inox cuves for certain wines while leaving others more free to grow in old wood cuves. 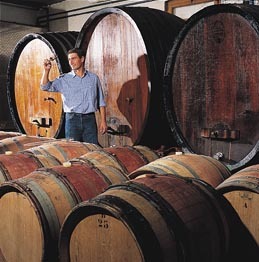 On big years, the Pinot Noir is put into special burgundy wood cuves of three years of age.